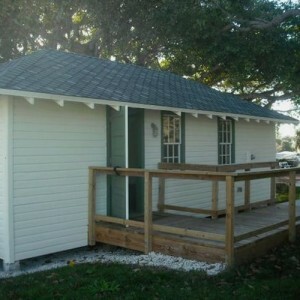 This project involved the restoration of an existing 525 SF, historic 1920’s wood frame building with a new wood boardwalk and walking path. 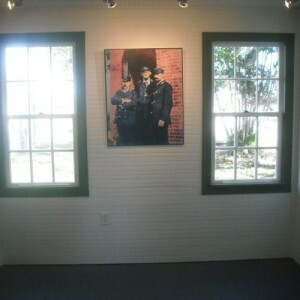 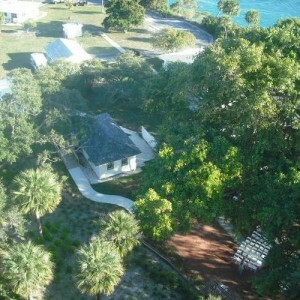 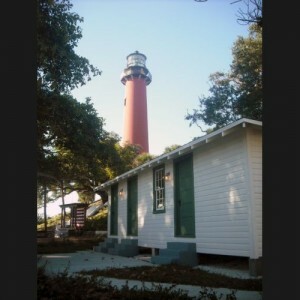 The building is used as a museum for the Loxahatchee River Historical Society. 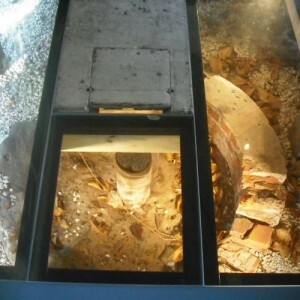 An ancient brick well was discovered during construction and is the main display of the museum, visible through glass floor panels.